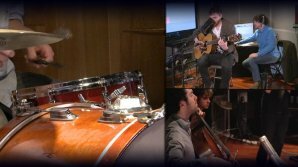 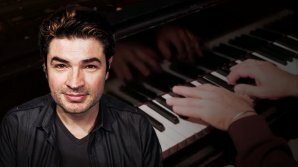 Watch Grammy Award Winner, Fab Dupont, setup and track a Jazz Trio with world-renowned musicians. 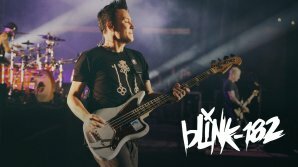 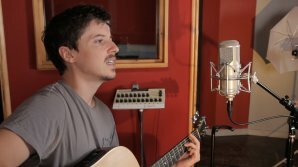 Watch and learn how to record a trio in live conditions. 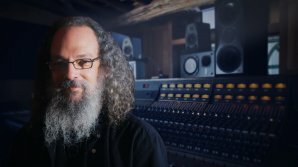 In this pureMix.net Exclusive, Grammy Award Winning Engineer, Andrew Scheps goes over the feature set of his 64 channel Neve 8068 MkII, originally from his Los Angeles based studio, Punkerpad West, that now resides in the stunning Monnow Valley Studio in Wales. 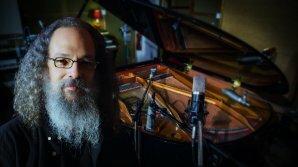 Grammy Award Winning Engineer, Andrew Scheps, teaches you his techniques for micing pianos. 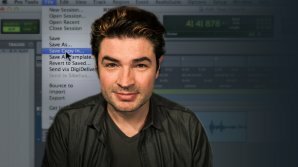 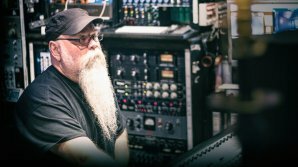 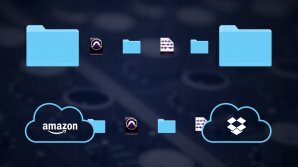 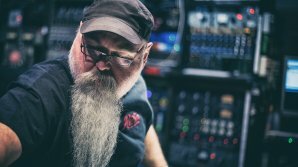 Fab Dupont demonstrates his tried and true method for transferring Pro Tools Sessions. 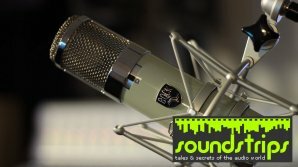 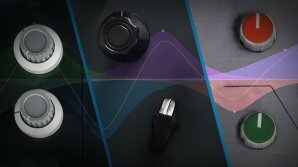 Find out what makes Bock Audio one of the finest microphone manufacturer today.